We are a highly skilled team of plasterers and decorators based in Darlington. We offer a range of services such as dry lining, painting & decorating, patios, loft conversions, paths and more. Get extra space from your property from the leading loft conversion specialists in Darlington. 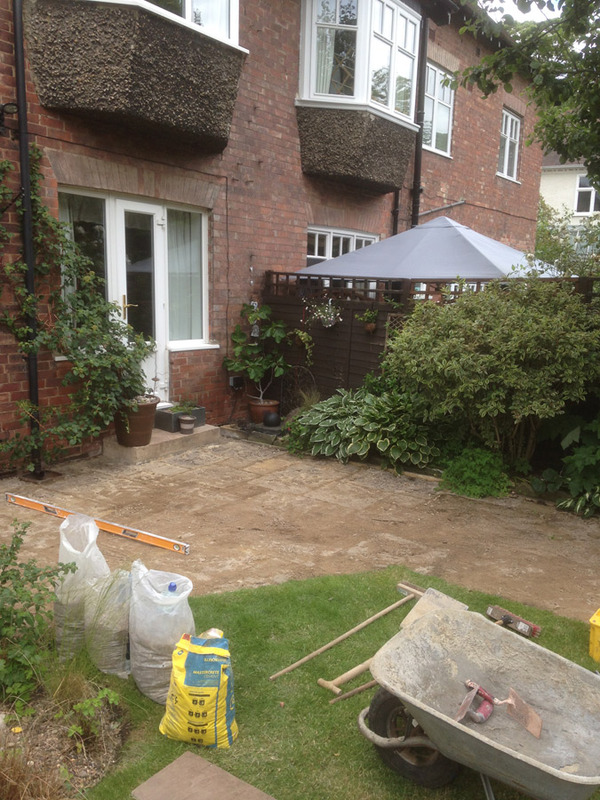 Give a new lease of life to your existing patio or get a new patio installation to improve the exterior of you property. If you are looking for top quality painters and decorators in Darlington, we have over 20 years experience. Highly skilled team of plasterers and decorators based in Darlington. Covering the region of County Durham, we have been providing a professional service for domestic and commercial customers in the area for over 20 years. Our team of decorators and plasterers specialize in improving your homes and we know that for many of you, your home is your pride and job, being the place where you spend most of your time. This is why we always use only the highest quality tools and put as much effort as we possibly can into every project we take on. Although we specialize in plastering and decorating, we also carry out a wide range of home improvements including renovation work, paving and loft conversions. Please feel free to contact us for any advice and quotations. All work is guaranteed, so if you have any questions please don't hesitate to contact us. If you would like to make an enquiry or arrange a free, no obligation quote then please get in touch today.